When it comes to cosmetic dentistry near Spring House, Dr. Joshua Stelzer strives to give our patients the smile they have always dreamed of. He approaches all treatments, thinking of services that will restore the strength, functionality, and beauty of every smile. 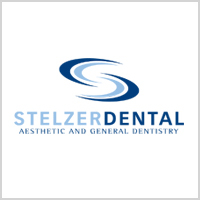 Dr. Stelzer recently completed a complex case. Our patient has been enduring years of dental treatment hoping one day she could smile. After orthodontics, crowns, and two dental implants, she is able to show off her new, confident smile. 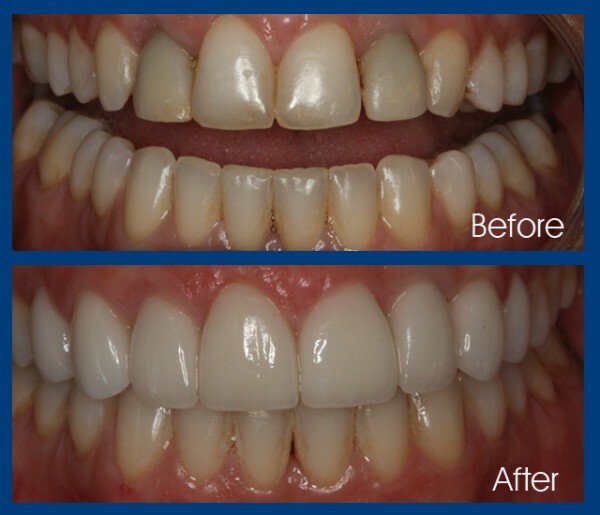 One of the key services that made this process successful was dental implants. 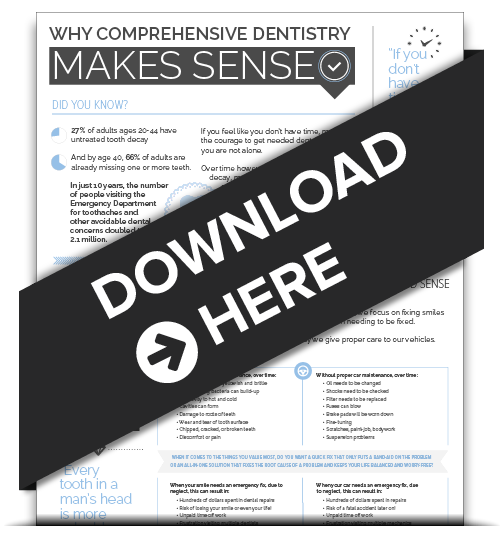 Implants are the supreme method to replace missing teeth and to mimic your natural teeth. It provides stability for the new tooth and minimizes further bone loss when a tooth is missing. If you have any questions about our services, don’t hesitate to call us. Our staff is more than willing to answer your calls.